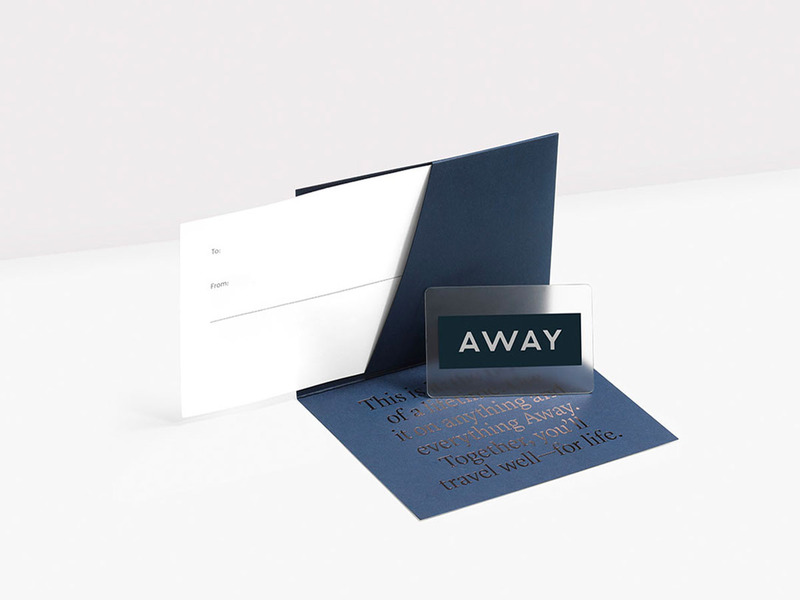 AwayAway has both e-gift cards and physical gift card options. Gift cards can get a bad rap - they can feel impersonal, last-minute, and a little lackluster when placed next to a big box dressed in colorful wrapping paper. Yet, gift cards are really the only gift that ensures the giftee will get exactly what they want.